What did Ian do right? 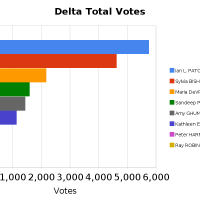 What did the other candidates do wrong? Let's take a look at the numbers and see. 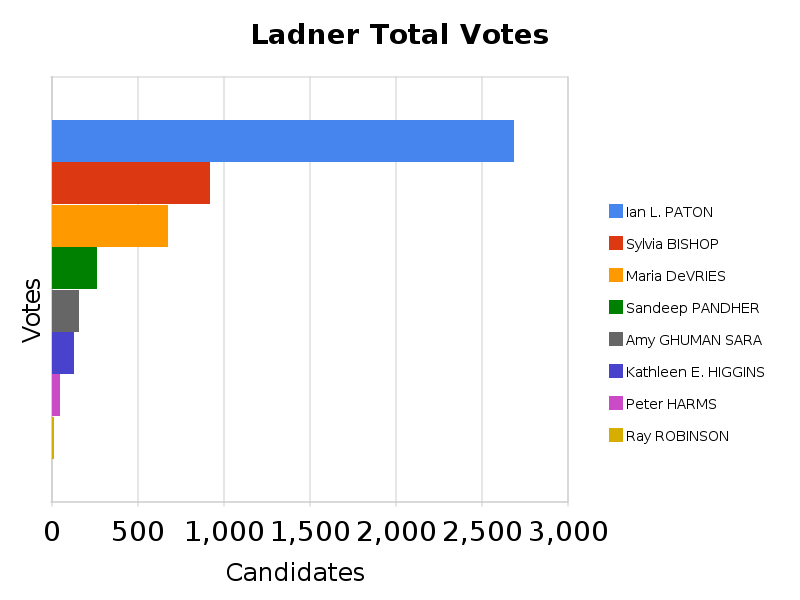 Almost 55% of Ladner voted for Paton compared to second place Sylvia Bishop with a meager 19%. 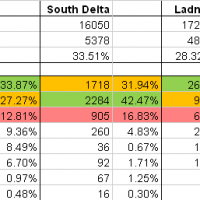 In a town with the lowest voter turnout (by number of voters) that netted a lead of 1769 votes before counting North and South Delta. Hard numbers to overcome with so many people competing for a single vote in a by-election devoid of an all-encompassing wedge issue. 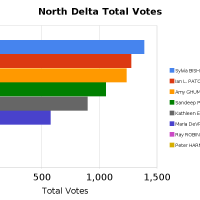 From 100 miles above the ground it's pretty easy to chalk the election up to the folks in Ladner wanting some local representation. The numbers seem to shout that fact out. 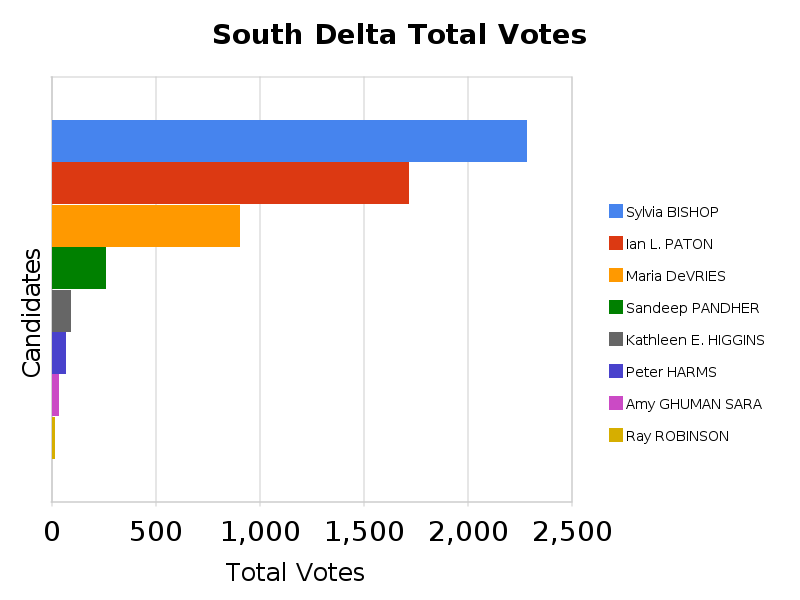 How much did the "Send a Farmer Back to Council" message resound with the voters? Was campaign spending the big advantage? Hard questions to answer. 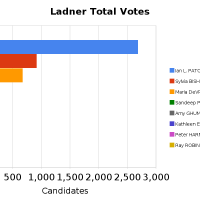 But what would happen if we take Ladner out? 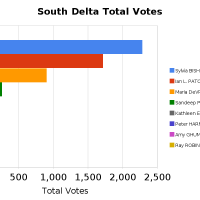 What if Maria DevRies didn't run? 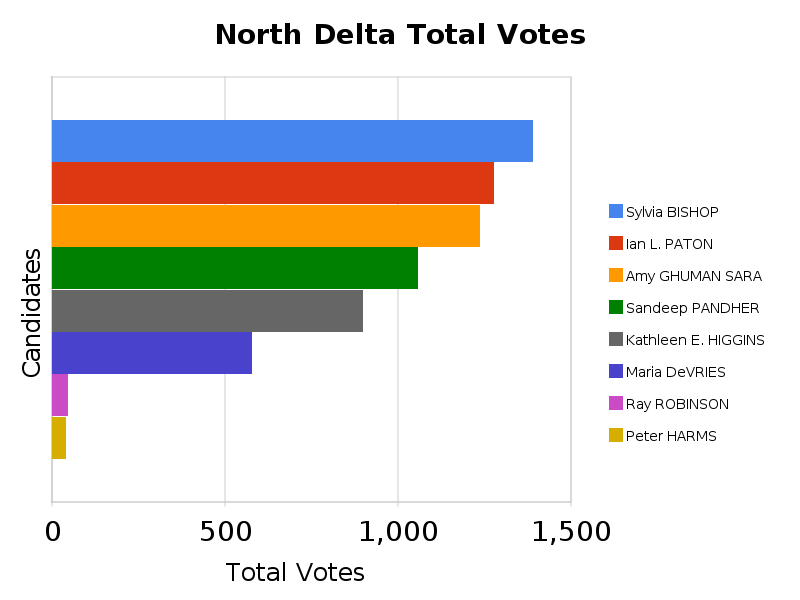 Would North Delta's voter turnout plummet without two South Asian candidates? 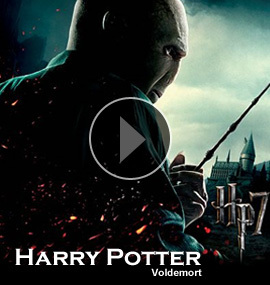 What if there was only one? 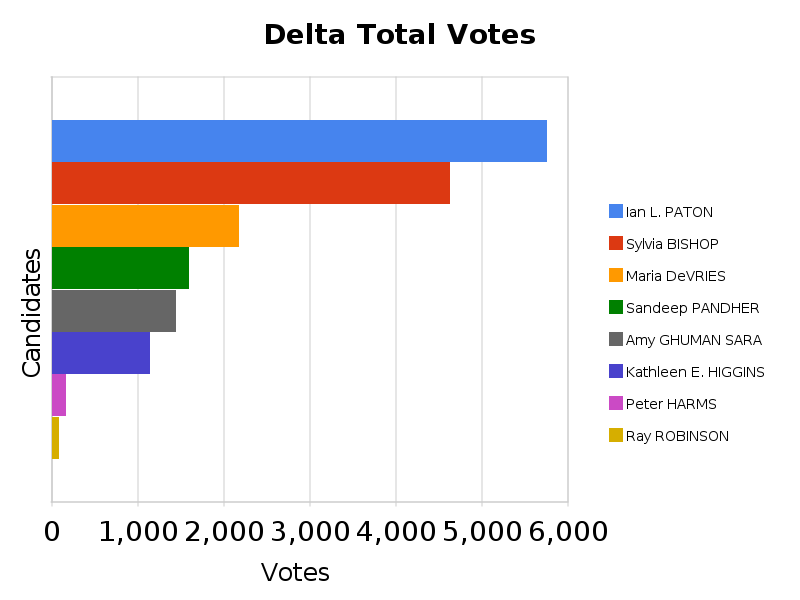 In this multi-part series on the Delta By-election results we are going to examine the numbers closely and add a few scenarios and see how the numbers play out under various voting models.